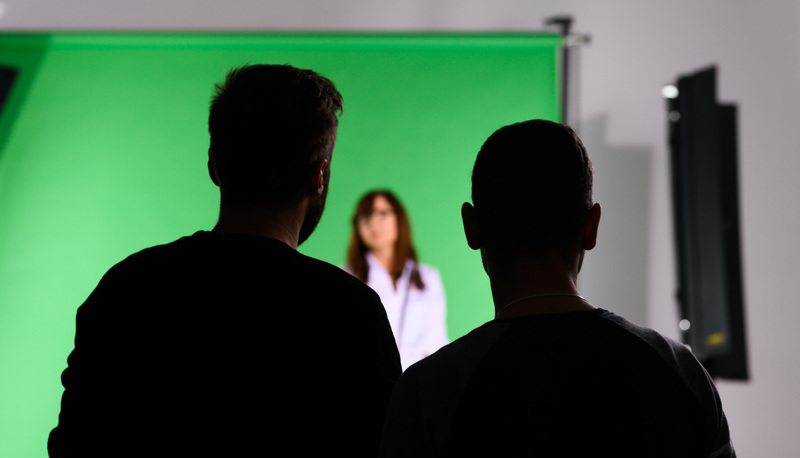 Some snapshots from our last session for “In Motion” collection. Great people, great environment, great models and great equipment. It’s my pleasure to announce a massive thing for us! The thing we were working on for more than half a year! The thing most of our clients were waiting for! 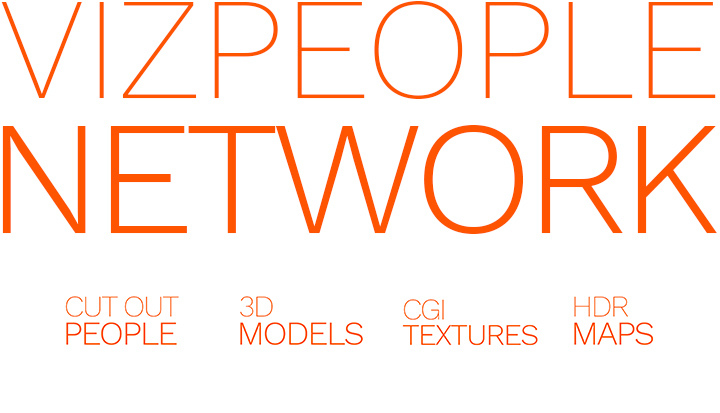 Ladies and gentlemen, allow me to introduce you VizPeople network! A graphic stock that let you freely chose what assets fit you the best! From now on you don’t need to purchase the whole collection of assets. Just buy credits package, and download what you want! 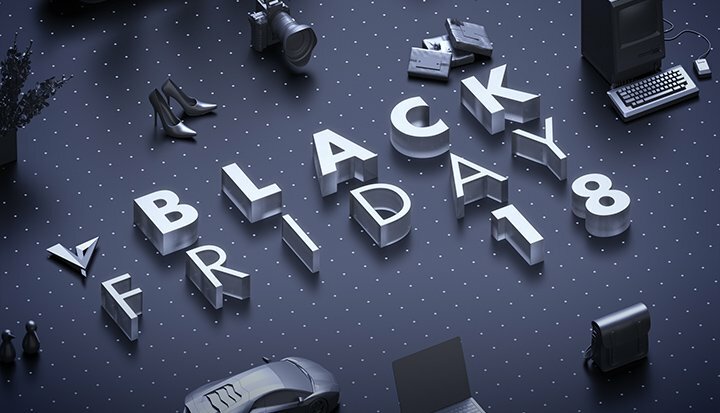 Black Friday 2018 is just around a corner. Be ready, set your alarm and read how to prepare! Another refreshed model from our old collection 3D home gadgets. Some office equipment. 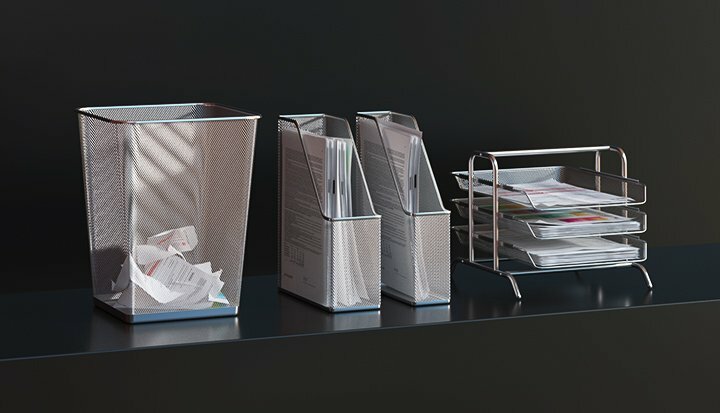 Trash bin, and document trays. Grass was always a little tricky element in 3d scenes. To achieve interesting results, it’s important to keep things diverse. 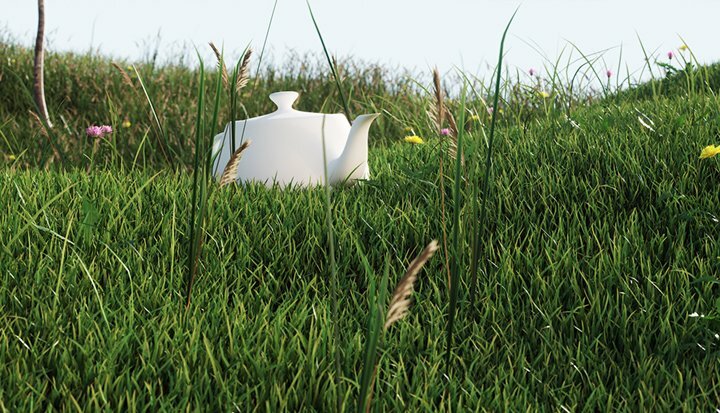 That’s why our graphic designer, prepared various grass 3d models to scatter around your scenes. Sleeping is one of most important thing in our lives. 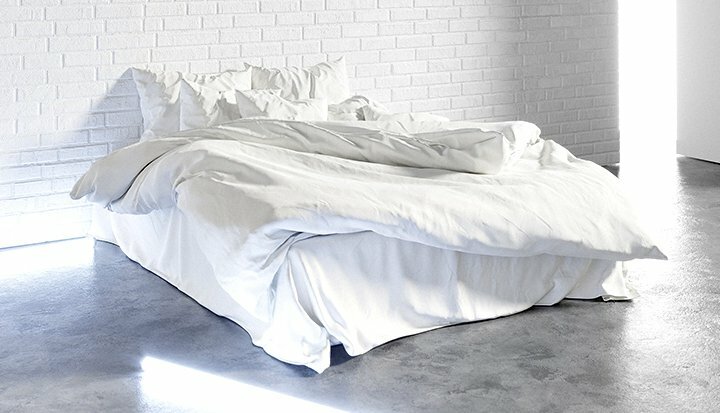 There is nothing more refreshing and healthy then a good sleep. So take this cosy bed, prepared by our talented graphic designer and serve it to your project. Make your architectural visualization as comfortable as your own home. 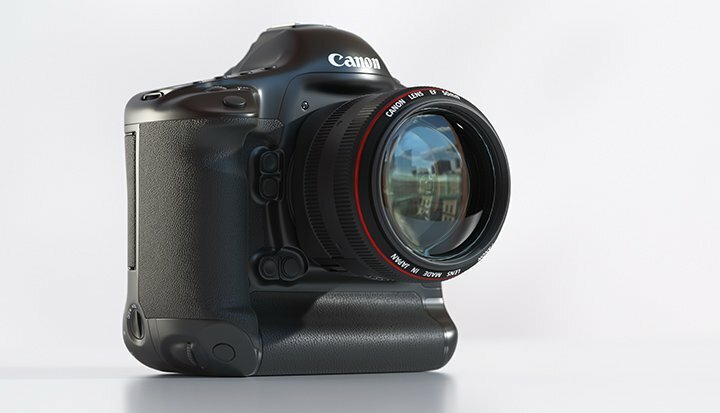 Cinema 4D free 3d models update! 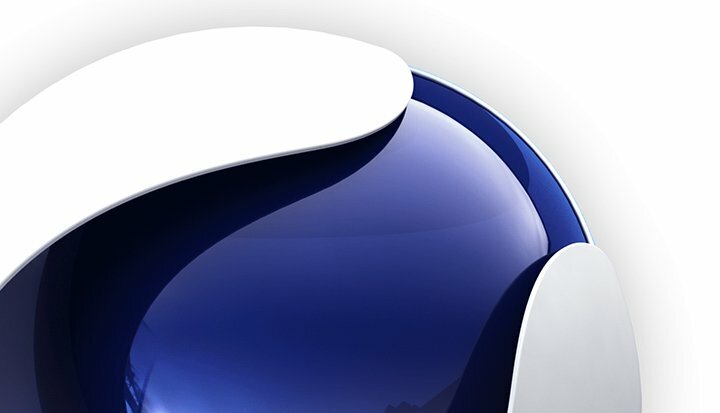 Good news for all Cinema 4D users! We just updated our 16 latest free 3d models just for you. Enjoy! It’s Winter, in all it’s white glory here in Poland! 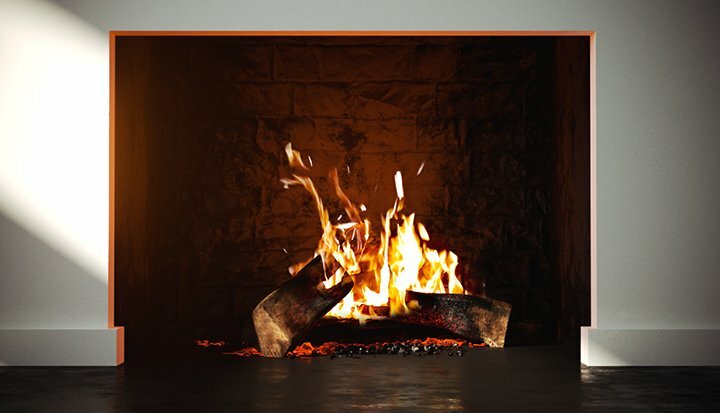 That’s why we prepared warm and cozy fireplace for you. And it’s animated so you can use it in your architectural animations as well. Sit down, take a look and enjoy. It’s new year and let’s celebrate it! 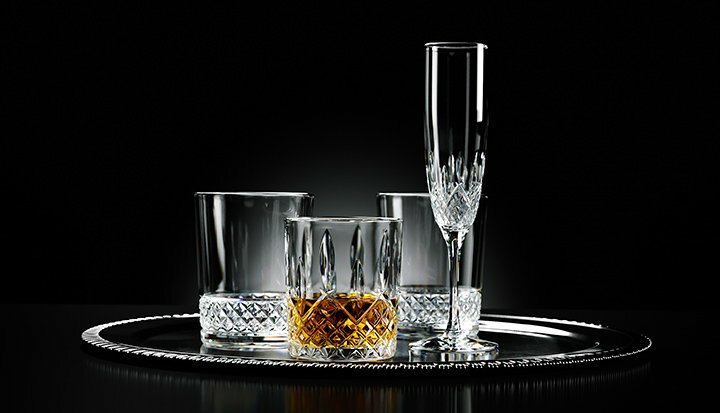 Help yourself with shampane from our free crystal drinking set. Beautiful crystal set is always something desirable. And when it’s for free it’s even better. That’s why we are welcoming year 2018 with free model of crystals. Our blog is young but with huge aspirations! We are covering all interesting aspects of 3d visualizations, Vray and Corona rendering engines. 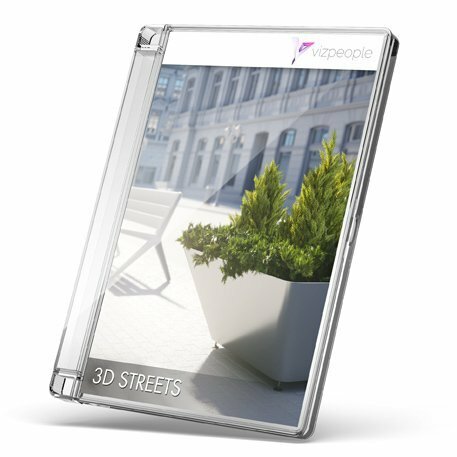 85 excellent 3d models for streets.